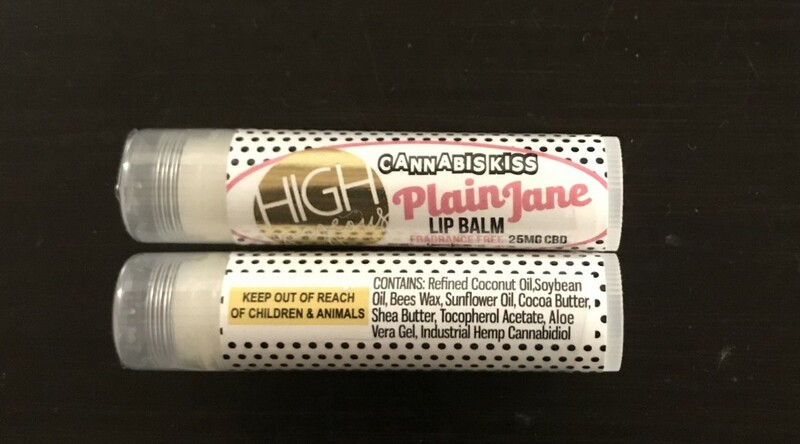 CBD Lip balm by High Gorgeous Plain Jane CBD may not be the as flashy as your favorite line of beauty products, but it is definitely a product for your everyday life. Talk about real healing properties on your lips, which every women needs and even men after some abuse. Many brands are hitting the market with products infused with hemp extracts but the Plain Jane CBD balm belongs to a class of its own. Because CBD is completely non-psychoactive, this lip balm will never get you high. Although suitable for all skin types, it is specifically formulated for sensitive skin. It will make your lips feel smooth and soft in any weather condition. High Gorgeous’ set of products are vegan-friendly, hypoallergenic and only contain organic ingredients. They are free of paraben, soy or sulfates. CBD Safe CBD delivery service arrives to your door with CBD products safely and securely. Lip Balm with CBD? Yes please! Powerful lip balm! my favorite!!!!!!!! My wife love this lip balm! !